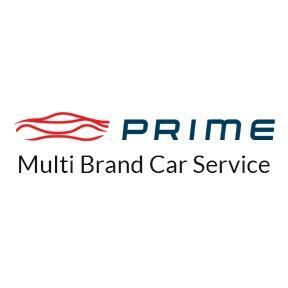 Prime offers best in class car service for all makes such as Audi, BMW, Nissan, Benz, Skoda, Volkswagen, Honda, Maruti, Hyundai, Renault, Mahindra and Tata in Coimbatore. Genuine Auto repair, Servicing company with highly qualified professionals in handling all major car repairs & body works at affordable prices. Our car care service includes water wash, wheel alignment, polishing, painting, scratch removal, wheel balancing, oil service, brake repairs and more.